Future of Solar Power Companies - what lies ahead! HomeBlogSolar Power CompaniesFuture of Solar Power Companies – what lies ahead! India’s increasing efforts for expanding the share of renewable energy has led to a substantial increase in solar power generation in the past few years. The solar power industry in India has immense prospects to grow as the production of solar energy in our country is at a high rate due to multiple factors and geographical location in the tropics being one of them. Recent reports revealed that India receives annual radiation of more than 5000 trillion kWh, which if potentially gripped by the solar energy companies in India, will generate a generous amount of energy. And 100,000 MW by 2022. Furthermore, it is anticipated that the solar power industry in India is the 3rd largest in the world. India is currently in the state of recurrent power shortage and has a demand-supply gap of 12%. This is a huge gap and can be filled up only with the use of renewable sources of energy like solar power or solar energy in India. 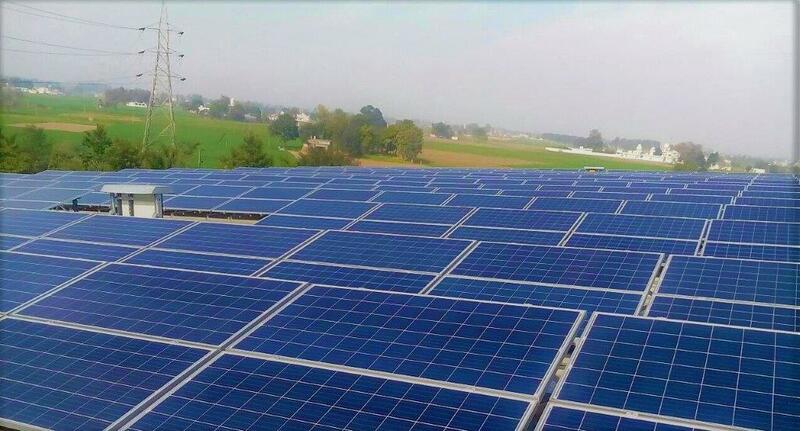 The solar power industry in India is growing day by day due to the government’s dedicated incentives and initiatives to the manufacturers of top solar energy companies, renewable energy companies, low operating costs of the top solar companies in India, and solar panels in India. 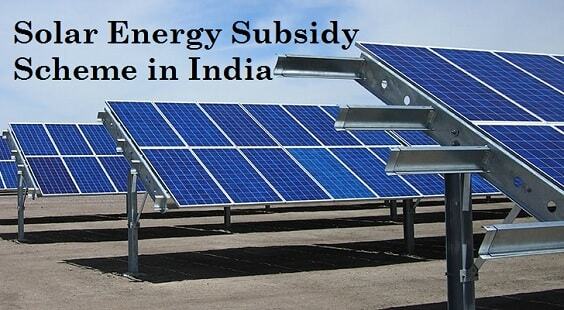 The geographical location of India offers supportive grounds for the solar industry. It can not only generate enough energy to meet its own requirements but also produce enough energy for the entire world. The primary reason for this is that it comes under the tropical region, which receives enormous amounts of solar radiation all through the year which approximately counts up to 3,000 long hours of sunshine. There are few states in India which have very high renewable energy capacity and hence are able to generate abundant amounts of electricity even on cloudy days. The states of Andhra Pradesh, Gujarat, Madhya Pradesh, Rajasthan, Punjab, Haryana, and Maharashtra have enormous potential to tap solar energy, owing to their strategic location. Currently, the Thar region in Rajasthan has some of the best solar projects in the country, which is producing around 2,100 GW power. Gujarat is home to one of the largest solar power plants in India. In fact, last year only the Indian government approved a huge plan envisioning the upgradation of 50 Indian cities to promising solar cities establishing more solar power companies all over the country. 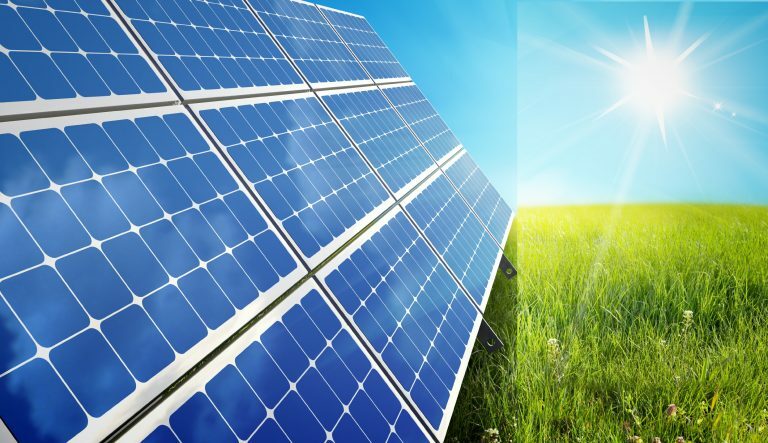 There is no doubt that solar panels and solar systems are to somewhat expensive to install, however, it is also true that once you set up the whole system, it will be definitely worth the investment as it reduces the cost electricity bills to a great extent and hence, increasing the savings for the consumers. The use of solar energy to electrical power appliances eradicates any dependency whatsoever might be on the constant supply of electricity at any place. Solar power is also good riddance of hefty monthly electricity bills for the common man, and this is the reason why many people have started thinking about installing solar panels in their premises. People are able to identify a great deal of return on investment on setting up these systems and hence, solar companies have a bright future in India. The switch to the utilization of solar energy is an impending process. The problem of unemployment is persistent in India, and the increase in renewable energy companies will definitely help in reducing this issue by creating more and more jobs opportunities in the market. Due to the government’s initiative and push to increase the share of solar power in the country’s energy mix and falling equipment (PV Module) costs, the solar power industry in India is expected to have almost double growth during next few years. The reduction in the cost of solar power together with a strategic policy of the government has resulted in an increase in the share of solar power into the energy mix of the country. Also, the Government of India has announced various policies and regulations for the future of solar energy in India to boost the prospects of solar energy in India and the solar power industry in India. The solar sector in India has vast market potential. India has a humongous population of over 1 billion and a booming economy but still has always gone through the issue of shortage of energy. Our country has hardly ever been able to meet the electricity requirements of its ever-so-rapidly increasing population, even though the country is among the largest producers of electricity in the world. Hence, in this case, solar power companies have stormed the market in the form of a boon for the people.